Micah 5.2-5a, Psalm 80.1-7, Hebrews 10.5-10, Luke 1.39-55; Why was Bethlehem such a little town? What does Christ's peace look like? Is is a good thing to look like an idiot from the pulpit? 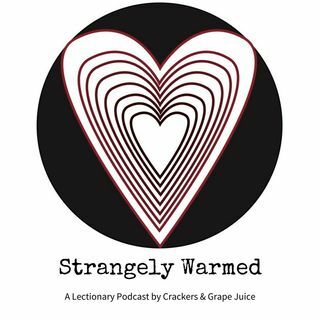 These questions and more on this episode of Strangely Warmed with guest Scott Jones from the Synaxis podcast.